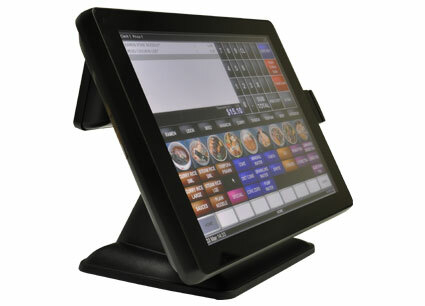 Roy Henry & Company (Gold Coast) are proud distributors of the Idealpos Point of Sale System. 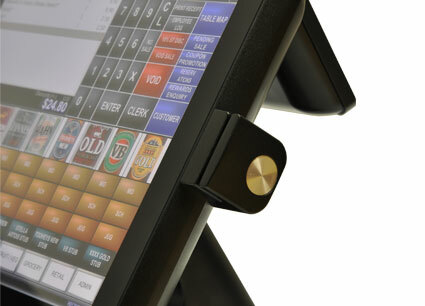 The Idealpos Point of Sale System has been refined over a period of 15 years with continuous development, putting it ahead of other systems. 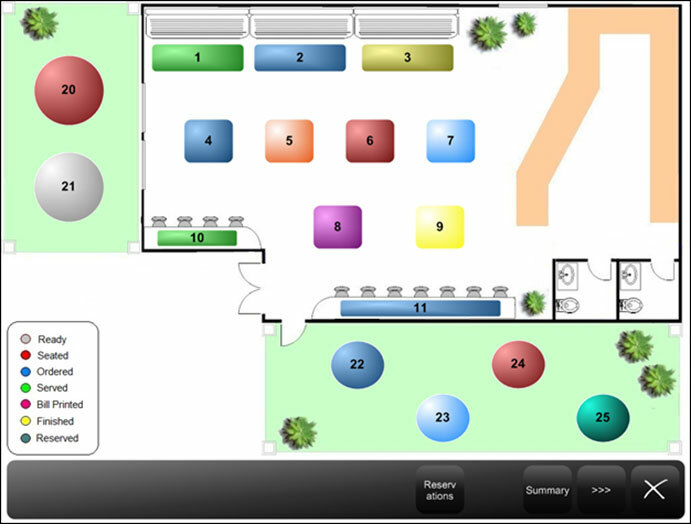 Ease of Use for staff at the point of sale, resulting in faster customer service, less mistakes and lower training costs. 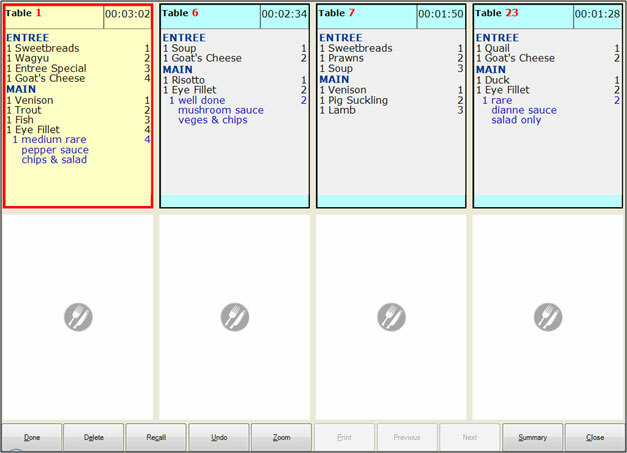 Customisability of the POS System and layout means that it can be programmed to suit your methods of service, your individual processes and your particular operations. 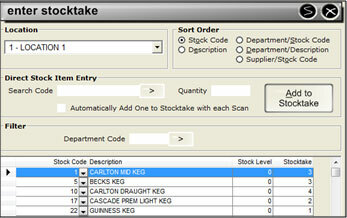 Inventory Control allows setting of minimum stock holdings, with reminders and reports to avoid running out of stock and to make ordering simple. 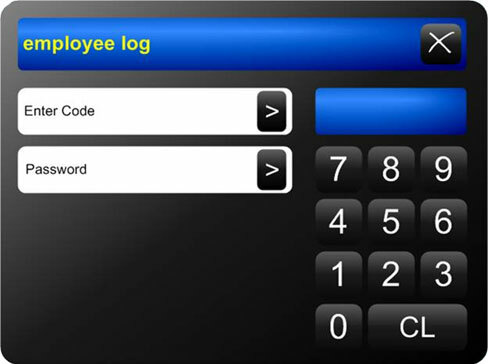 Customer Database and Loyalty System, enables you to capture customer information through the point of sale to market via email or SMS. This assists in knowing your best customers spending habits and in bringing back customers who have not visited for a while. 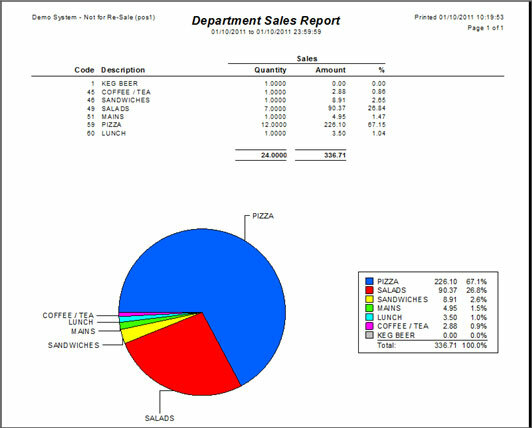 Promotions, automatic promotions make it easier for staff at the point of sale and can be used to drive revenue and reduce stock holdings. 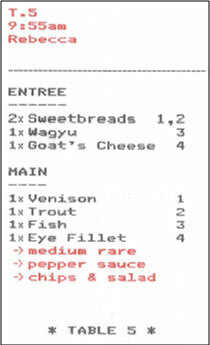 Rewards and Vouchers, use rewards for your frequent customers and vouchers to ensure customers keep coming back. It is far cheaper, from a marketing perspective, to keep existing customers than gain new ones. 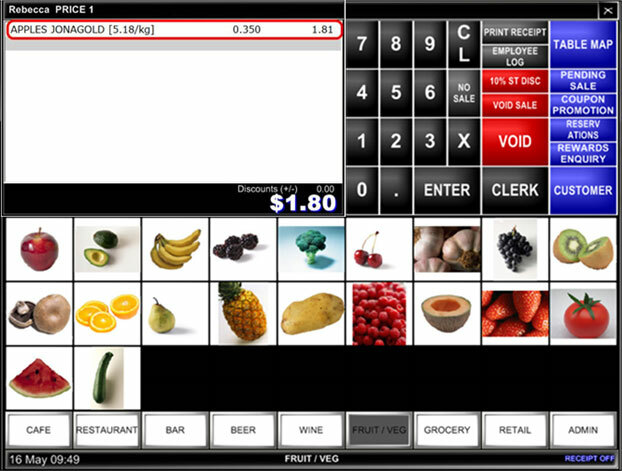 The Idealpos point of sale system provides many ways to do this. 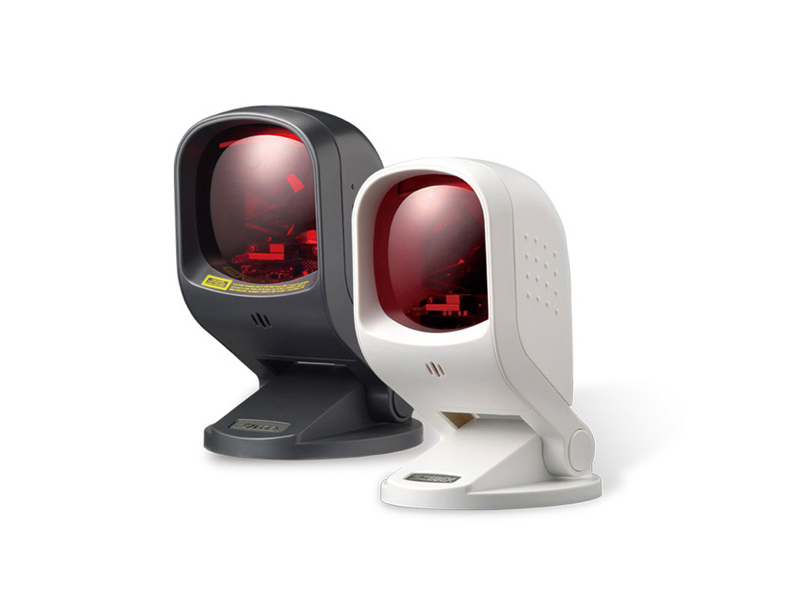 Comprehensive Security Features, to protect your hard earned income. 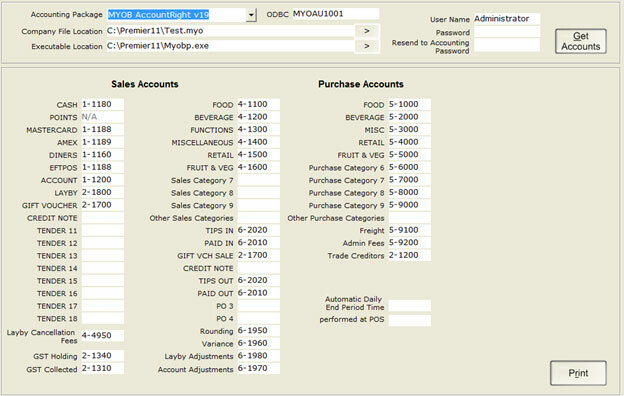 Every transaction can be monitored or you can filter down to just certain transactions, some examples would be Refunds, Voids, Discounts and No Sales. 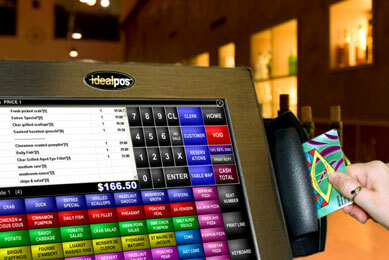 The Idealpos point of sale system will tighten your controls dramatically. 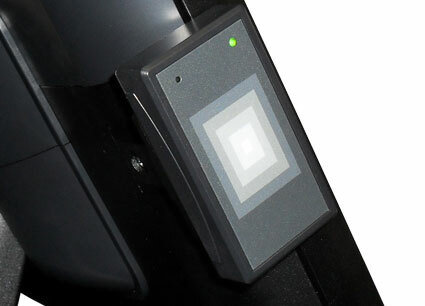 Longer lasting hardware gives a better return on investment. 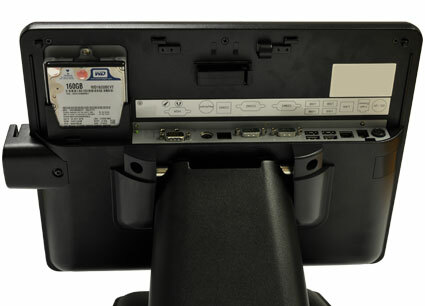 Older/cheaper style touch screens have a plastic exterior to the screen itself which wears poorly. 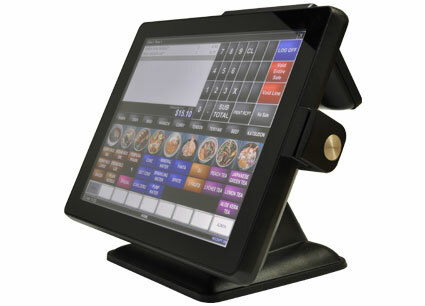 Our terminals have waterproof (IP66), hardened glass screen. 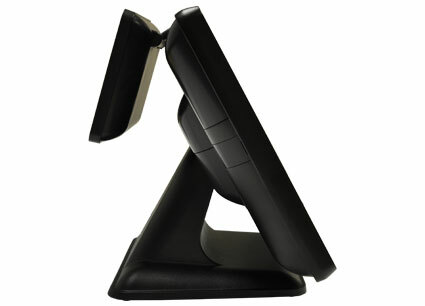 The stand and housing is all metal cast and far stronger and superior to others with the plastic housing design. 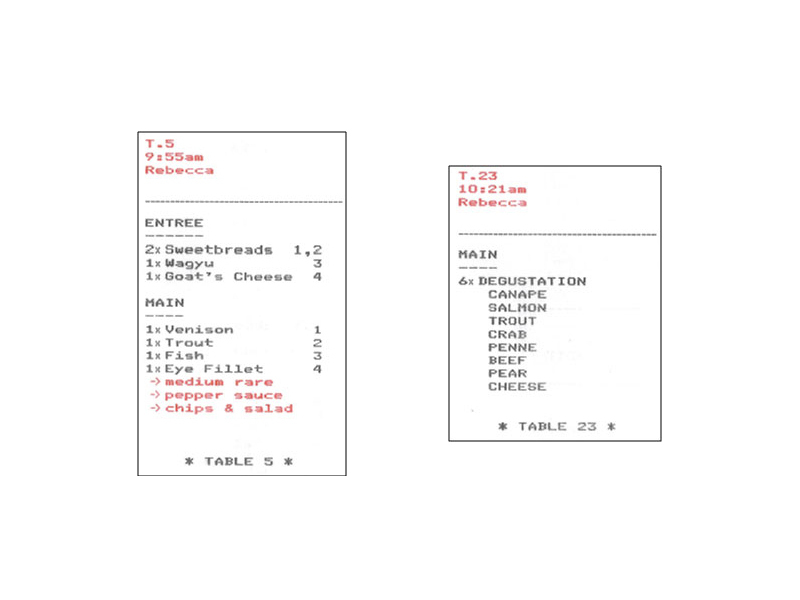 Non bezel frame means no accumulation of food particles over time, which will stop the screen from working and increases down time and servicing costs.